Let us tell you a story about five passengers who set sail that day... oh wait, wrong story. 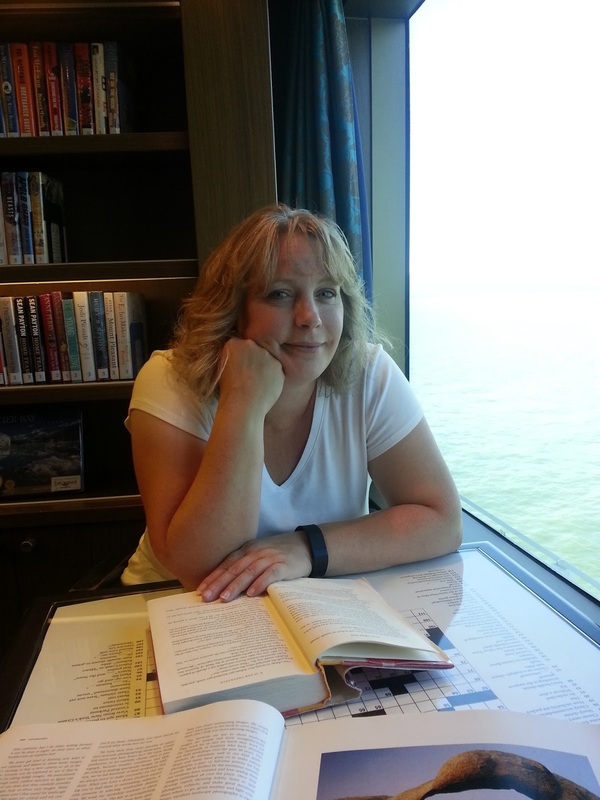 How about the one where 54 geocachers set sail for Alaska & the Yukon in August 2016? Yeah, we'll tell you that one. It starts in the departing port city of Vancouver. Lucky for us, it's our hometown, making the start of this adventure pretty easy. 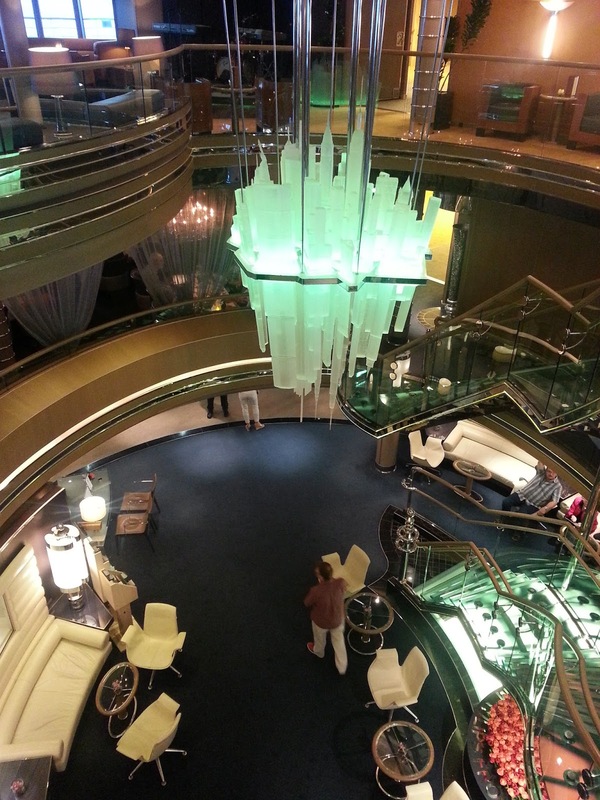 So how did 54 geocachers come to be on the same cruise? 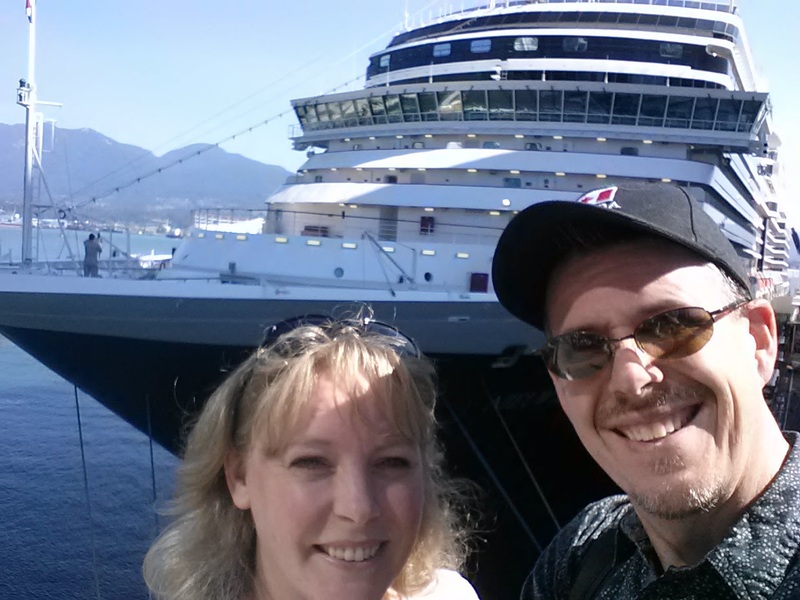 Well that's thanks to the Landsharkz who organized the cruise and drew the geocachers from across Canada and the US to come together for this amazing adventure. So day 1 we got ourselves onto the ship and learned a lot about boarding and navigating your way about a cruise ship - did we mention this was our first cruise? Well now we have. And with that we were on-board the Holland America Neiuw Amsterdam and ready to head North! So farewell Vancouver, we are adventure bound North by Northwest. We enjoyed discovering some of the amazing amenities of the ship that we made good use of throughout the rest of the cruise, including the library and coffee shop on the top deck where we spent some evenings reading, relaxing, and enjoying the company of several of our co-cruisers. 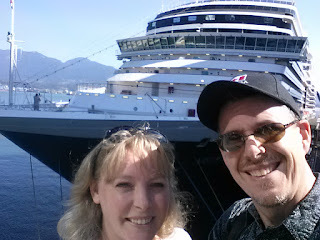 So day one ended with a nice dinner, then we rested as we prepared for our first full day at sea, a chance to meet all the geocachers on-board, and more exploring the ship and admiring the amazing scenery of Northern Vancouver Island and the Queen Charlottes/Haida Gwai.